The festival lineup in Kingston this July kicks off with a massive birthday bash for Canada’s 150th and doesn’t quit for the next 30 days. 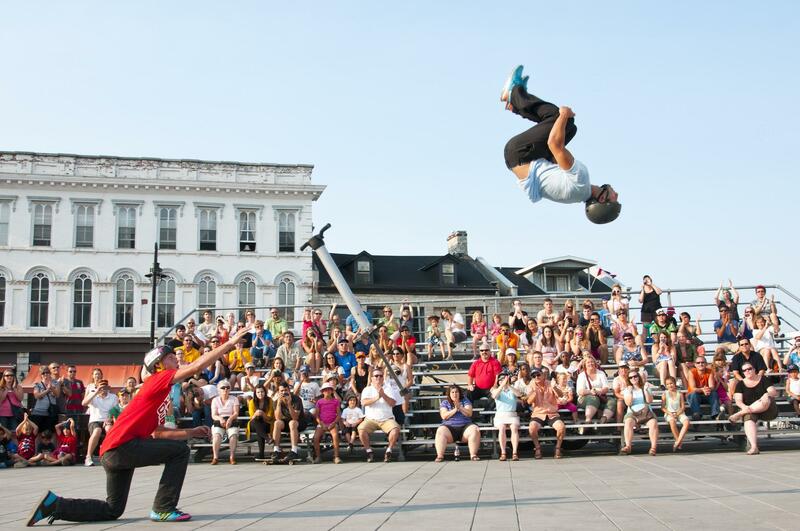 Expect everything from annual classics like Buskers Rendezvous and Taste of Kingston to newer gems like the Tall Ships Regatta and the One-Act Play Festival. In other words, peak festival season is finally, thankfully, here. Canada turns 150 this year, so it’s no wonder the first capital of a united Canada is hosting one of the biggest birthday parties in the city’s history. The action takes place downtown near the waterfront and includes The Limestone Mile running race, the Red & White Parade down Princess Street, the Mayor’s Sail past Crawford Wharf, and live music all day and night on Ontario Street. At 10 pm get ready for what should be the most spectacular fireworks display in recent memory. Wagon rides, a Ferris wheel, and a public market round out the day’s lineup. 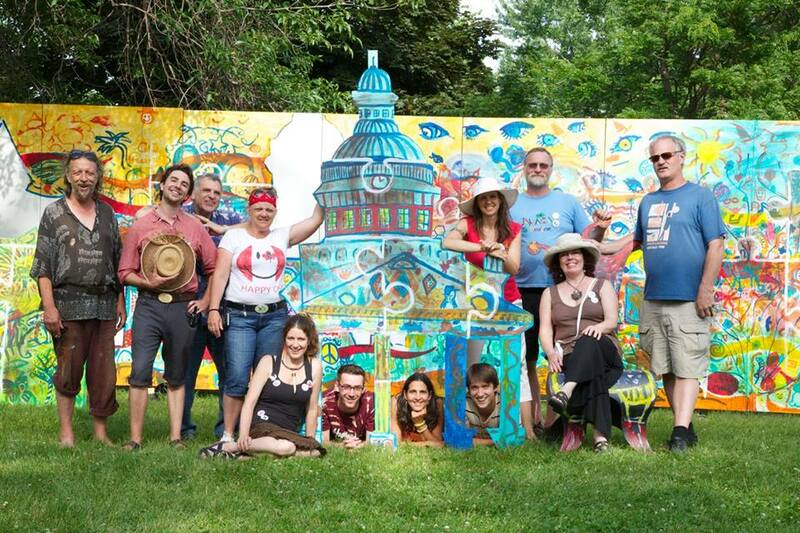 This annual outdoor fest is back for its sixth year of showcasing the work of over 150 artists and artisans from Ontario and Quebec. Their mediums range from pottery and glass to wood and jewelry, to theatre and poetry. Live music, art workshops, and gourmet food are on the lineup too, as are a new First Nations pavilion and a new craft beer and wine tent. 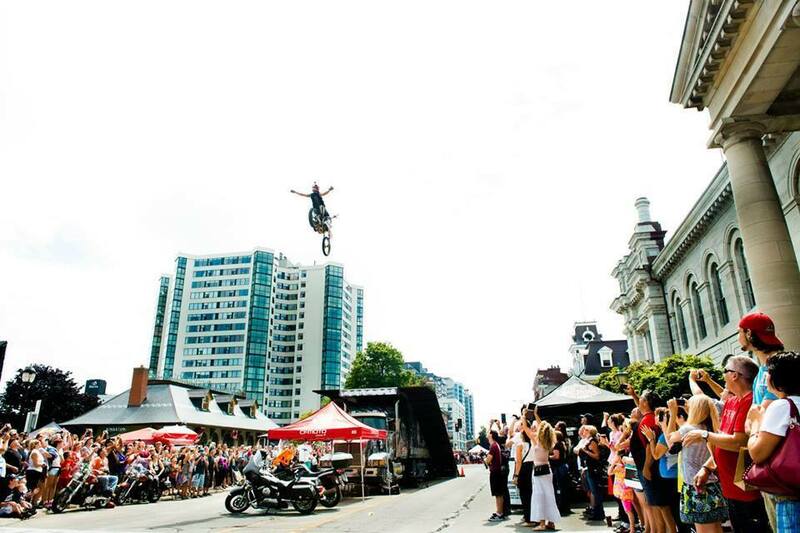 The knife jugglers, acrobats, musicians, and contortionists return to Kingston this month, here to take over downtown streets for the 29th time. New performers this year will include Chris Blaze, an Australian with a fire ninja act; Dyna Mike, a multi-talented Londoner who can juggle chainsaws; and ACE-K, a Japanese artist with a talent for the most insane balloon manipulation you’ve probably seen. Check the website for the most up-to-date festival map. 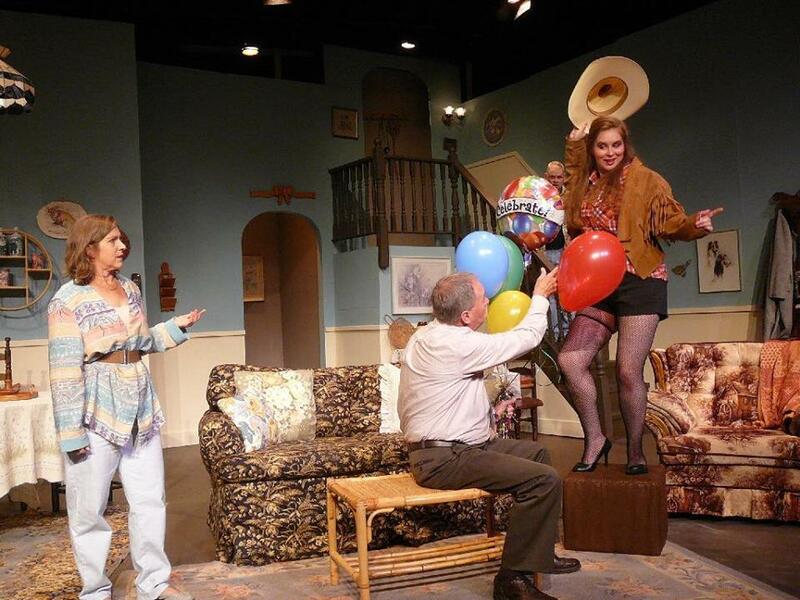 One night, three original short plays, three Kingston authors trying to move on to the Eastern Ontario one-act play finals. Three judges and the audience will have the unenviable task of choosing one of these three plays to move on: “A Tale Told,” by Christine Harvey and the Not so Amateur Amateurs; “Tea With Enid and Pearl,” by Gretchen Huntley and Lynn McCauley; and “Binding Bridges,” by James Gow. 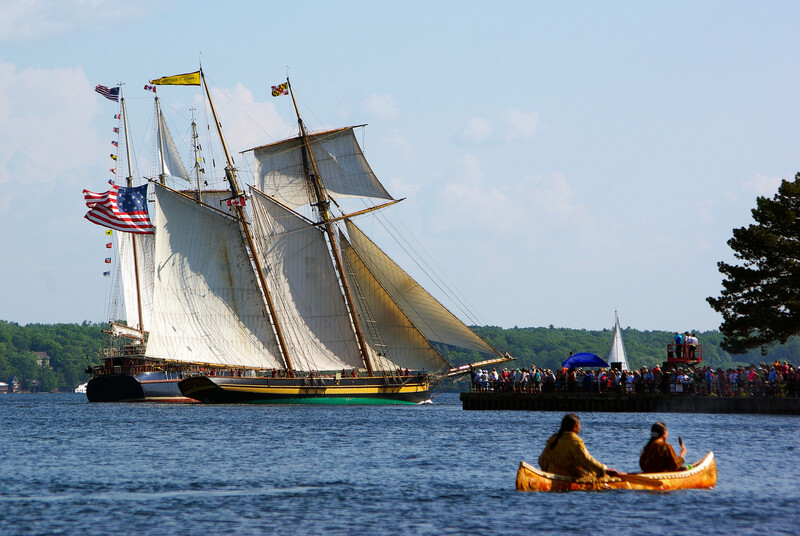 From June 30 until August 20, more than 40 tall ships will sail Canadian waters to honour the country’s 150th. The fleet will make its Southeastern Ontario port of call in the historic village of Bath, just west of Kingston. Head to the waterfront in front of the gorgeous grounds of the Fairfield-Gutzeit House to tour 11 of these majestic cathedrals of the sea. Afterward, check out the live music, historic naval demonstrations, kid’s activities, craft beer garden, evening naval battle and more. 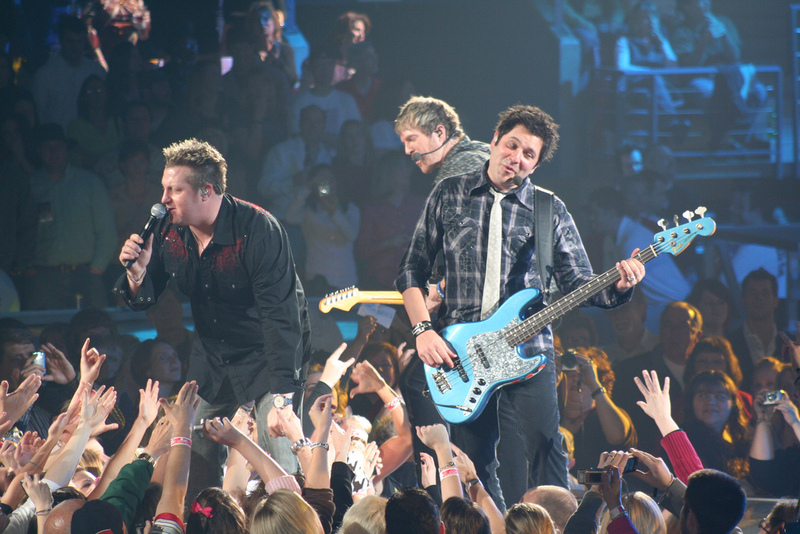 This year, country music legends Rascal Flatts headline this yearly waterfront hill party overlooking Lake Ontario. You probably know them, but here’s a quick recap: 10 albums, 16 number one hits, over 23 million records sold. They’ll be joined Canadian country star Aaron Pritchett and other special guests to be announced closer to the date. Barbecue-style food vendors will be there, as will two large beer tents offering pints, ciders, and wines. Gates open at 5 pm. Fort Henry’s parade square is set to be filled with the sounds of fife, brass, pipe and drum bands from Canada and around the world. 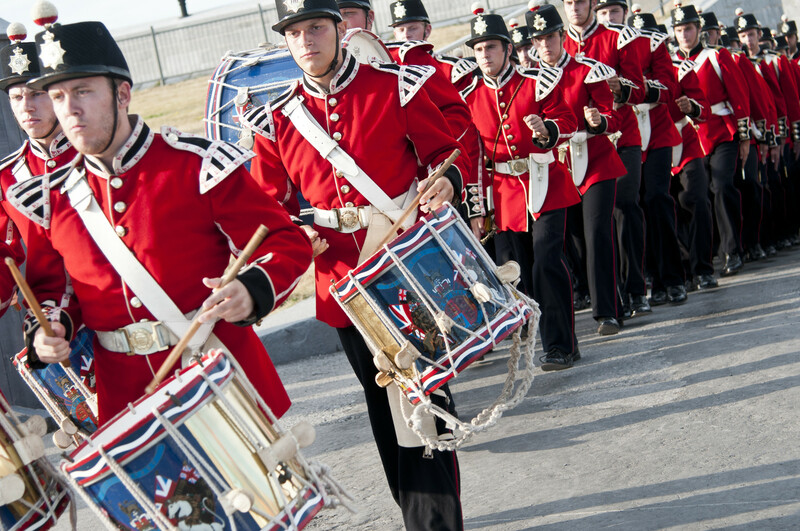 This annual showcase of drill and musical skills has become one of the Fort’s most popular fests of the year. A big reason is the promise of a massed band grand finale capped off with a huge fireworks display. Admission: Adult – $25. Seniors (65+) – $20. Kids under 6 – free. 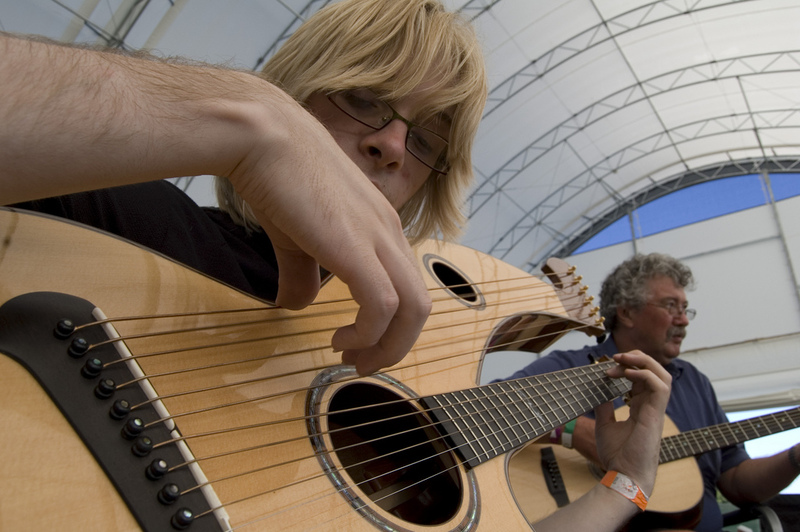 Every year some of the best fingerstyle guitar players in the world gather just north of Kingston near the banks of Loughborough Lake. Throughout three days they play concerts inside the open-air hall, while at other times there are open mics, guitar workshops, a guitar competition and this year even a film premiere. 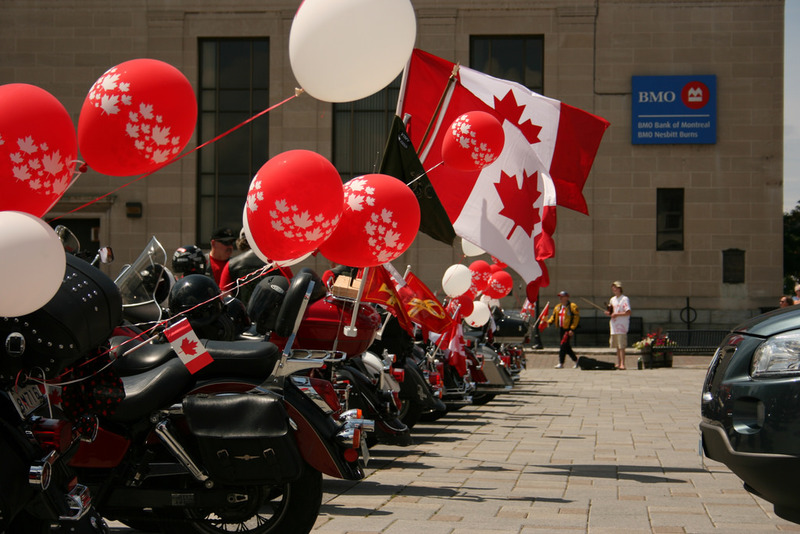 If you have even a slight interest in motorbikes, head to Ontario Street in front of City Hall on the 29th for this annual charity fundraiser. You’ll find a wide variety of custom bikes on display, plus a few special shows, including one from Canadian freestyle motocross legend Jason Thorne (pictured). Feel free to bring your own ride to show off, and remember to check out the live music, vendor village, and food area. This year, all proceeds go to Almost Home, a non-profit that provides comfort and respite for families whose children receive medical treatment at Kingston area hospitals. Another charity fundraiser, Taste of Kingston brings some of the city’s top chefs to the waterfront to show about 5,000 of us what they’ve got. 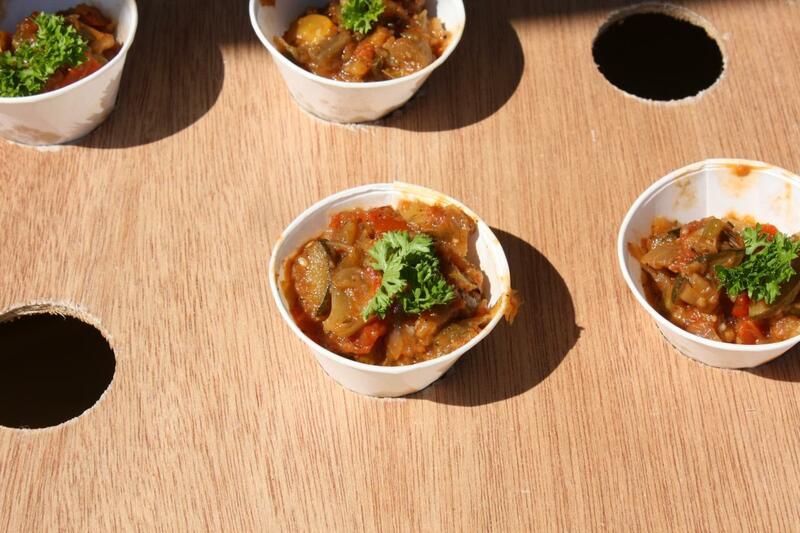 Each restaurant will have bite-sized creations on offer, and you choose which is best during the public voting competition. Tasting tickets are $1 apiece, but each restaurant “bite” could require up to five tickets. Generally, 10 tickets will get you a three-course lunch. Proceeds support Diabetes Canada. Kingston’s waters are filled with hundreds of sailboats again, most here for the annual freshwater sailing festival known as the Canadian Olympic-training Regatta, Kingston (CORK). It’s a multi-class competition and training event with one thousand-plus boats and crews expected throughout the summer. 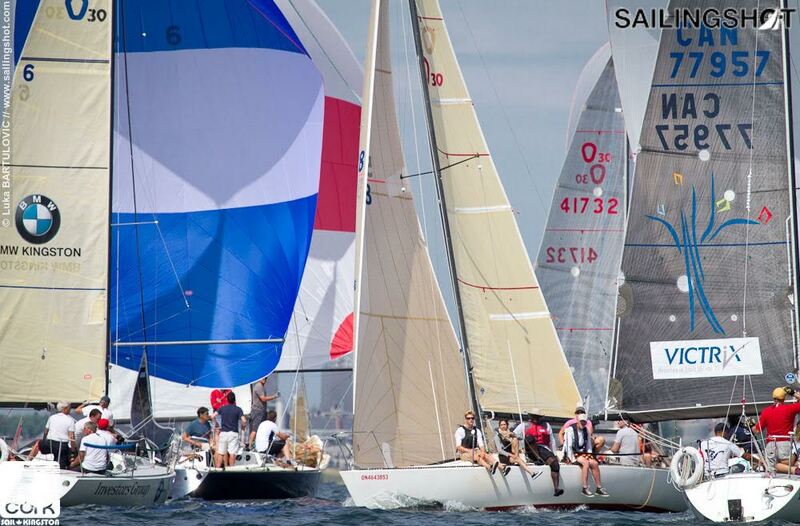 The races this month continue with the Etchells Canadian Championship and the Olson 30 North American Championship. Hit the waterfront or head to Portsmouth Olympic Harbour to see who wins.